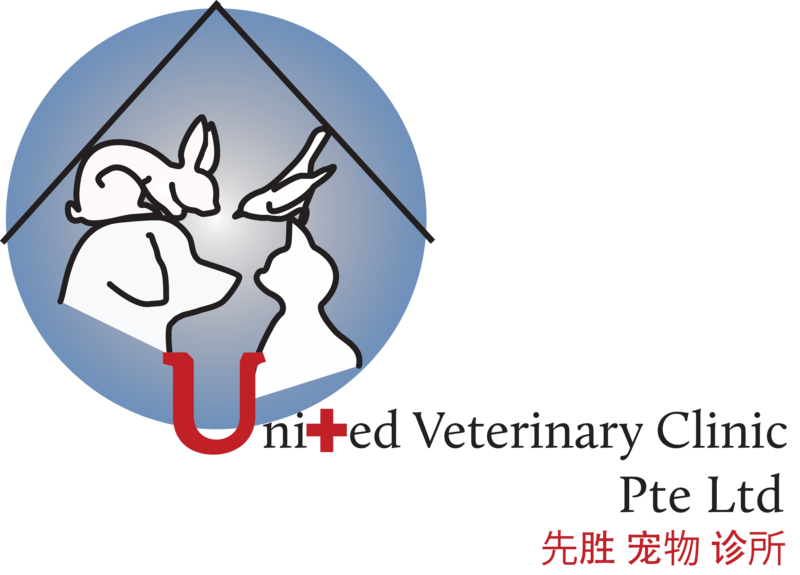 Dr. Guo Tai Wong graduated from the Royal Veterinary College. During his studies he rotated between different clinics and hospital departments in both the UK and Singapore. Through multiple placements Guo Tai developed a keen interest in ophthalmology and eventually aims to specialize in this field. In his spare time, he tends to his retired military police Labrador Retriever - Dingo and is also an avid car and watch enthusiast.